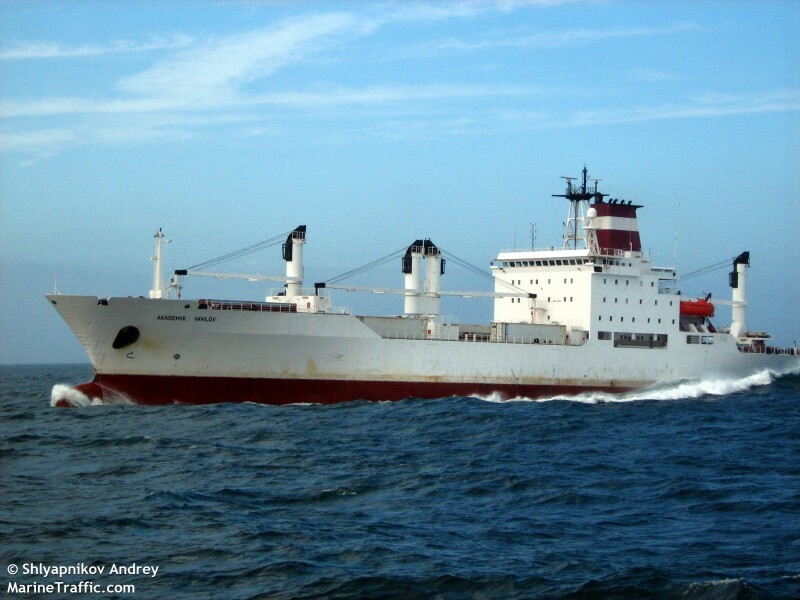 The 138 meter long, 7673 dwt reefer Akademik Vavilov ran aground on the St. Petersburg Sea Channel near buoy 34. The Vavilov was refloated with the assistance from two tugs. No reports of injuries, damage or pollution released. The vessel had a pilot on board at the time of the grounding. 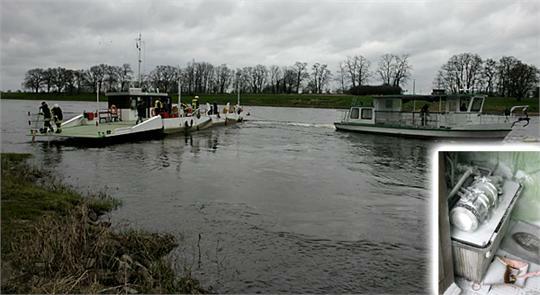 The Belgem and Arzberg Elbe ferry became disabled near Belgem, Germany. The ferry had suffered an engine room fire which was quickly extinguished by the crew. However, the vessel became stuck on the Elbe blocking river traffic. Local authorities were able to pull the ferry back to the Arzberg side. No reports of injuries or pollution being released. The extent of damage and how long the ferry will remain out of service was not reported.